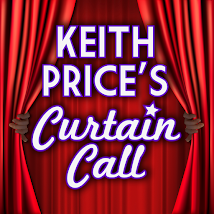 Keith Price's Curtain Call: Look Ma, I'm On TV!!! 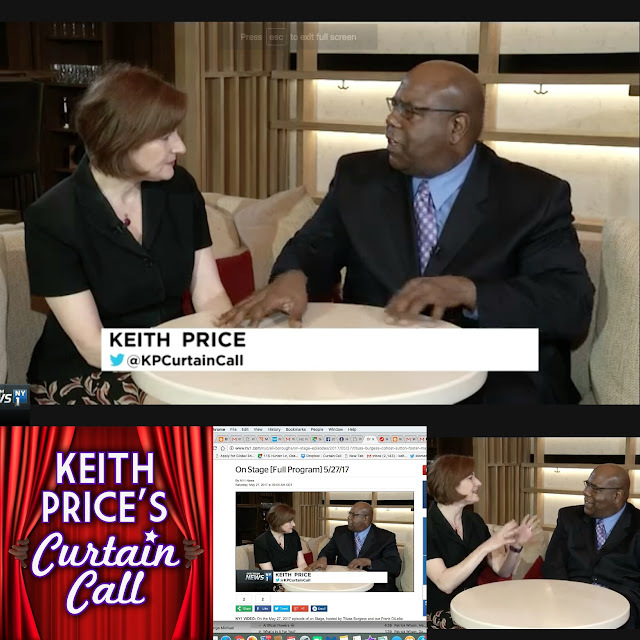 I recently had the great pleasure and fortune to be asked to be on NY 1's On Stage show, as a guest critic. After all of the interviews, press events, and so many other events that I truly love to cover, it is really nice to have a special moment like this, talking about something I really love. Thank you to Frank DiLella for asking me to be a part of it. Thank you to my birthday sister, Roma Torre, for being so generous, and to the rest of the crew that made it happen. Hopefully, this will be the first of many. Maybe NY 1 Onstage might need an extra hand on deck for the Tony Awards Red Carpet? Hey, you never know. In any case, enjoy this fabulous show and look for me around minute 20:00 in the full show, and make sure that you enjoy all of the deliciousness of that Frank DiLella, Tituss Burgess, Sutton Foster, Mario Cantone, Matthew Perry, Alex Lacamoire, and so many more.